As James Cameron plots to turn his Titanic grosses into Titanic disgustings by getting people to pony up for it all over again in 3-D, Disney is employing a similar strategy with its own ’90s mega-hit The Lion King, releasing a digital 3-D version into theaters nationwide on September 16. 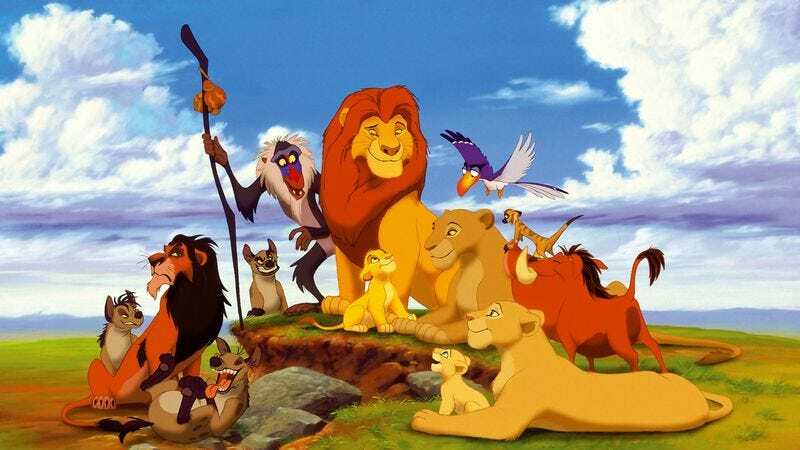 The two-week-only engagement will mark the film’s debut as a Diamond Edition on both Blu-ray and Blu-ray 3-D, and according to the press release it “invites new generations into the “Circle of Life,’” the rite of passage that involves killing their cartoon mother and father figures in front of them. Now in 3-D. Toughen up, kids!